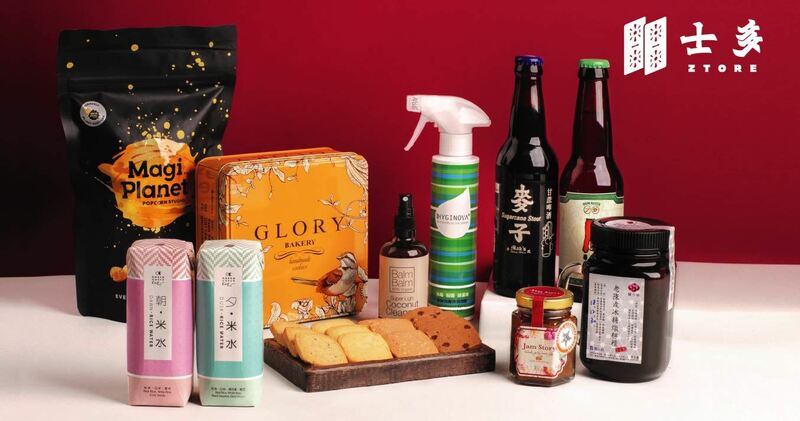 Earn Reward Points and Green Points for amazing gifts! 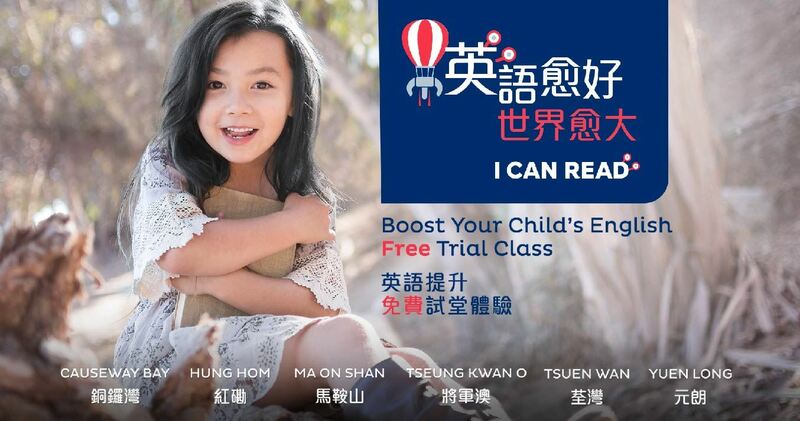 Download the "Drops of Fun" mobile app and sign up as a Tier-1 Member. 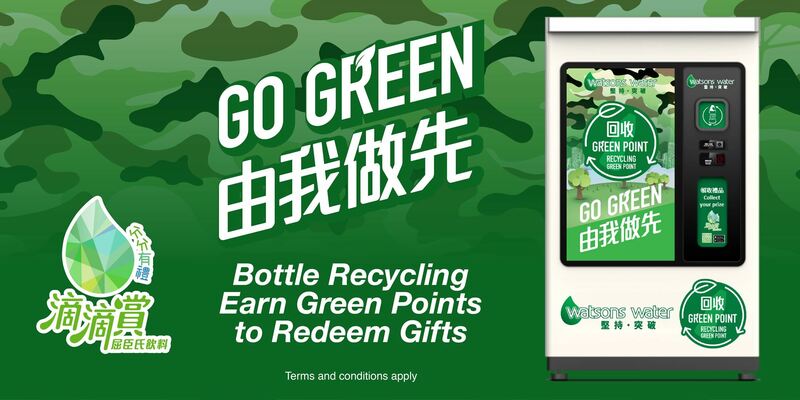 Untwisted the bottle cap of Watsons Water / PET bottle of Mr. Juicy selective products and scan the bottle cap QR code to earn Reward Points for irresistible gifts, birthday rewards and other surprising rewards. What’s new? 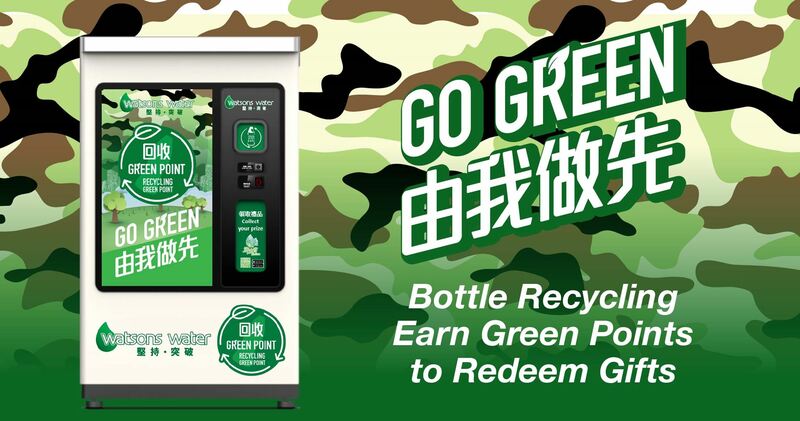 By recycling empty plastic water bottle via Green Point Smart Water Bottle Reverse Vending Machine, member can now earn Green Points for exclusive gifts! 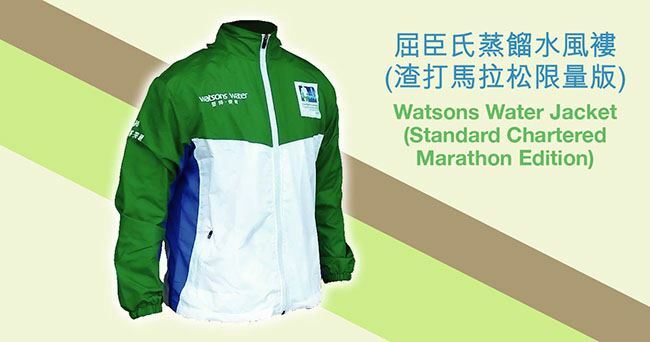 © Copyright 2019 Watson's Water (HK) Limited. All Rights Reserved.